At the BDC we are all about helping to commercialise products and processes that help drive the bioeconomy – replacing fossil resources with biorenewable alternatives made from plants and unavoidable wastes. Our most important contribution will be helping our partners show the potential of innovative ideas at a commercially-relevant scale and navigate the so-called ‘valley of death’. We can support businesses of all kinds no matter their need: whether dipping their toe in the bioeconomy waters to explore the opportunities; collaborative research projects with academia and industry; or highly-confidential, fast-turnaround projects. We adopt a very flexible approach to project funding, and always seek to find the right package for your business. We help organisations across the globe benefit from biorefining opportunities, and remain committed to supporting our local economy by running pre-funded innovation projects for Yorkshire businesses. Check out our most common project types below. Following on from our popular business support programmes helping over 300 local SMEs from 2012, the BDC has secured further ERDF funding to help Yorkshire businesses grow through bio-based innovations. The BDC is offering 80 pre-funded projects for eligible local businesses (covering much of North, West and South Yorkshire) by 2021, to be delivered by our professional scientists or business specialists. Want to find out more? Please get in touch with Helen to discuss whether this funding might be suitable for your business. A huge variety of grant funding is available for different types of businesses exploring innovation opportunities and sustainable technologies. Our team keep abreast of current opportunities and can help you explore whether collaborative funding might be suitable for your project; find collaboration partners and support the development of the bid paperwork. 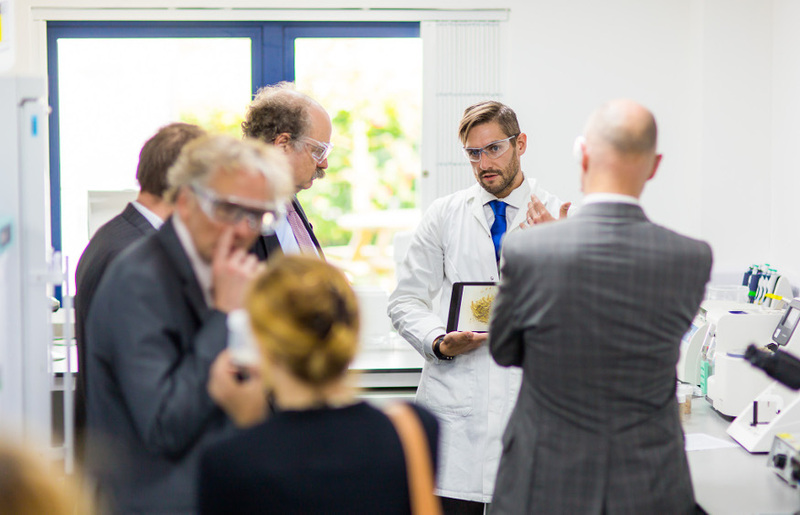 In the past we have helped our partners successfully access Knowledge Transfer Partnerships, NiBB grants, InnovateUK and Horizon2020 funding to name but a few. Some projects can’t wait for funding decisions and take advantage of our competitive rates for commercial projects. Depending on the nature of the work we do for you, some of your expenses may be eligible for R&D tax credits – this is something we can discuss with you as relevant. Get in touch with us to see how we can help your business grow.